An apprenticeship with us offers talented A level (or equivalent) school and college leavers the best of both worlds. You’ll be given a permanent role with a good starting salary from the moment you join us, as well as the opportunity to build your experience and confidence in the workplace, gaining relevant qualifications as you go. We need people who have common sense, are eager to get started and want to do something interesting and exciting in a fast growing business. 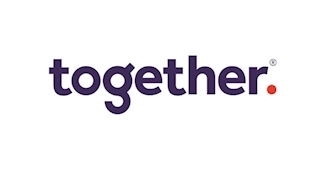 Every single person, role, and team here at Together plays their part in helping to grow our business. We recognise that everyone has great potential to flourish in a company like ours, regardless of the path they choose to get into the world of work. If you're a parent who is looking to understand your child’s choices around apprenticeships we’ve prepared some FAQs for additional guidance.